Ride in Alsace and discover its culinary delights and beautiful sceneries. 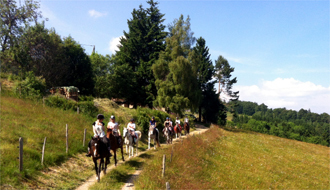 These horse riding trails are suitable for everyone: beginners and confirmed riders (level groups), and non-riders companions. Come to escape for a week-end or a week with family and friends on our special hikes open to beginners and experienced riders. 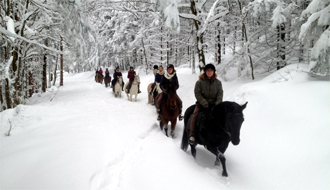 Teenagers from 7 to 17 years old are welcome on our riding trail introductory and confirmed lessons in Alsace! 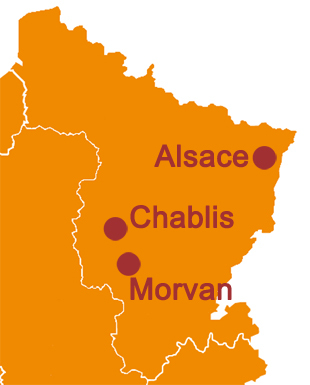 Well known for its vineyards that produce worldwide reputed wines, the region of Burgundy offers many touristic charms. 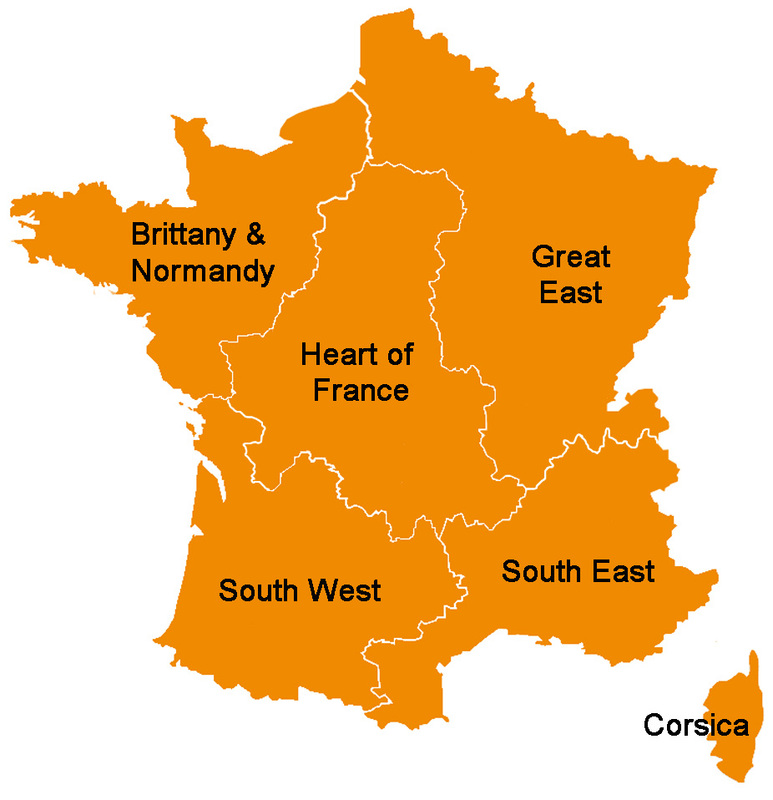 The Morvan is a regional park in the center of Burgundy that will astonish you by the diversity of landscapes and the uncountable miles of unpaved country roads perfectly suited for outdoor riding. Here, gastronomy, architecture and activities remain genuine though without being locked in past times.